Product categories of Hunting Tent, we are specialized manufacturers from China, Hunting Tent, Pop Up Hunting Tent suppliers/factory, wholesale high-quality products of Camouflage Hunting Tent R & D and manufacturing, we have the perfect after-sales service and technical support. Look forward to your cooperation! 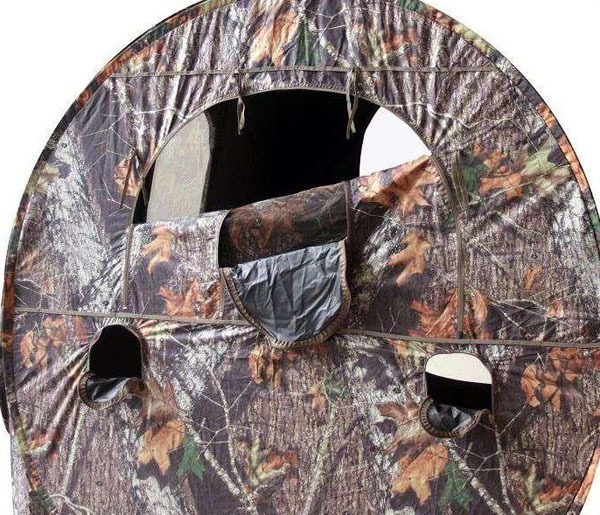 Hunting Tent is a blind to hide you when hunting the animals. It must be designed by side of hunters. 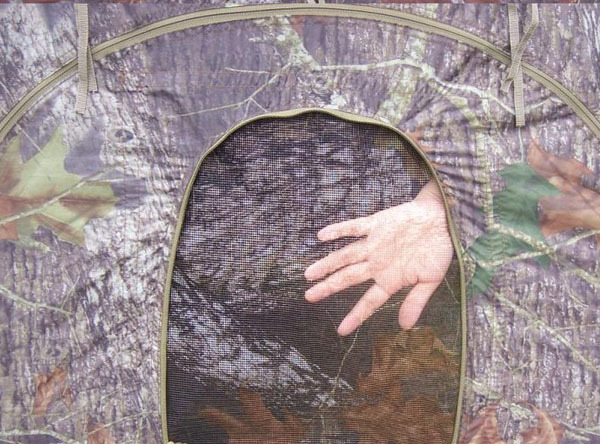 Almost all hunting tents are made from camouflage fabric:Polyester,Oxford,Nylon,Canvas. When hunting,animals will notice everything that seems out of place.It is the best to use full camouflage from head to toe when hunting them. You need a camouflage pattern that matches your surroundings:lingter colored or white in the winter time, But darker in the spring,summer and autumn. 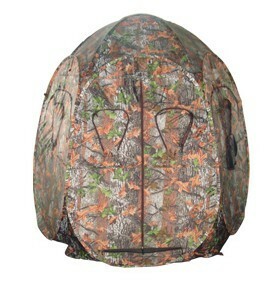 Our Hunting tent can offer you perfect effects for wild hunting. Hunting tents have more special requests than normal Camping Tent.Hunters usually stay a longer time in the hunting tent when they tracked an animal. So we often add a chair for hunting set. 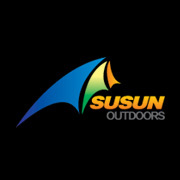 Our fabric supplier has many year's experience in offering army or hunting tent fabric,our hunting tents get very good feedbacks from our customers.